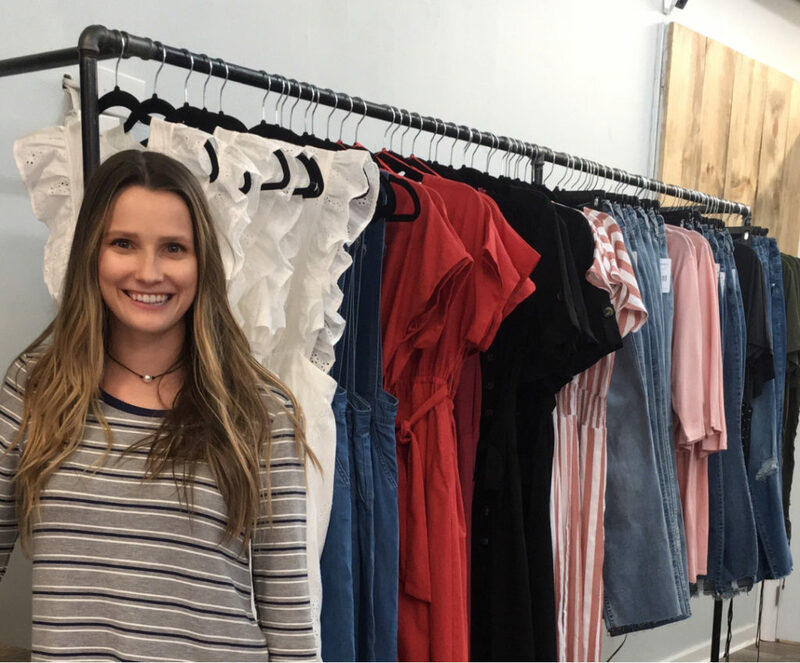 Cameron Rich, owner of Bourbon & Bows, featuring stylish clothing and local artwork at her recently opened Fenwick Street shop and her “First” First Friday at the new location. Although the rain put a damper on outside activities, First Friday was still on for many who came out for the art scene, dining, shopping, drumming, and socializing. The Leonardtown Business Association (LBA) would like to thank everyone who attended and all of the merchants who participated as well as the volunteer team and our very special sponsors of all levels. Make Leonardtown your “Special Place To Be” every First Friday, join us on May 3rd as the Music Series kicks off with Higher Standards playing at Leonardtown Square as well as other special events planned for the evening. See the Leonardtown First Fridays Facebook page for details and updates, the theme of May’s event will be “Taste of Leonardtown”.